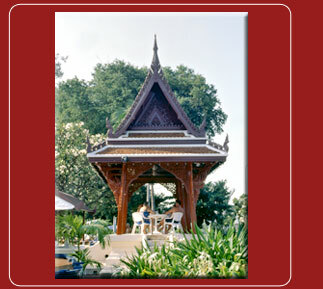 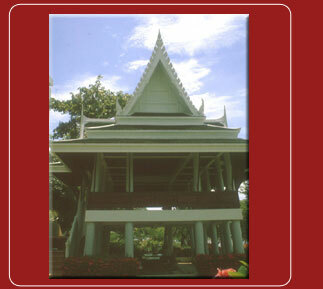 In the old day, Thai Pavilion function for many activities but in present time it is more like representative of Thai architecture. 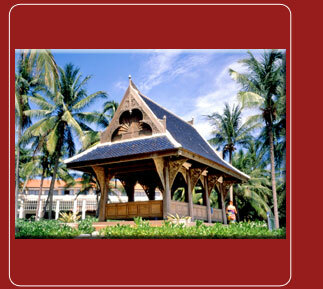 Basically, Thai pavilion serves as a shelter to give shade from sun and rain for public use. 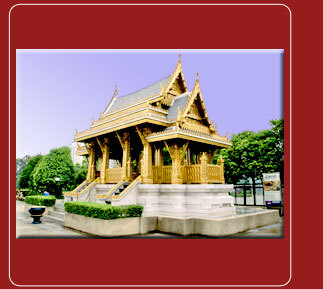 The construction is similar to Thai houses but an obvious difference is that Thai Pavilion does not consist of wall, only columns with open space.